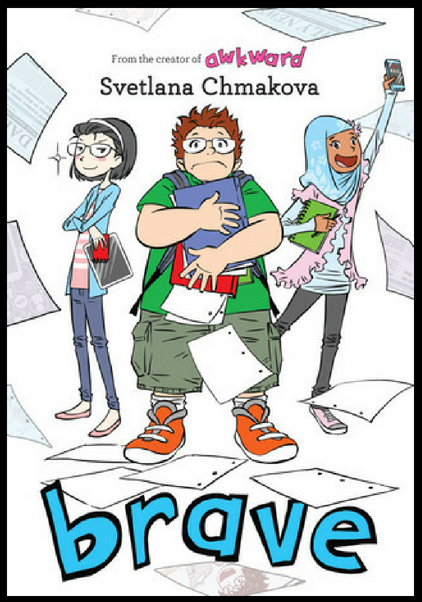 Your Back to School Reading Guide: Back to Class! Class is almost back in session and we couldn’t be more prepared: our pencils are sharpened, backpacks are packed and our book list is ready! 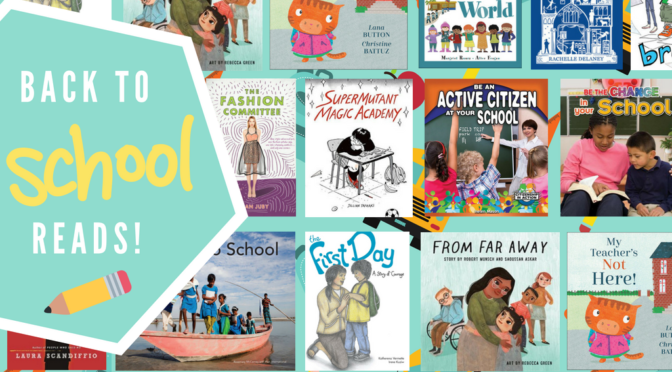 Check out our Back to Class reading list all about, you guessed it, school! Makwa is going to a new school in the city… and he doesn’t want to. How will he face his first day? His mother reminds him that being scared is part of being brave. 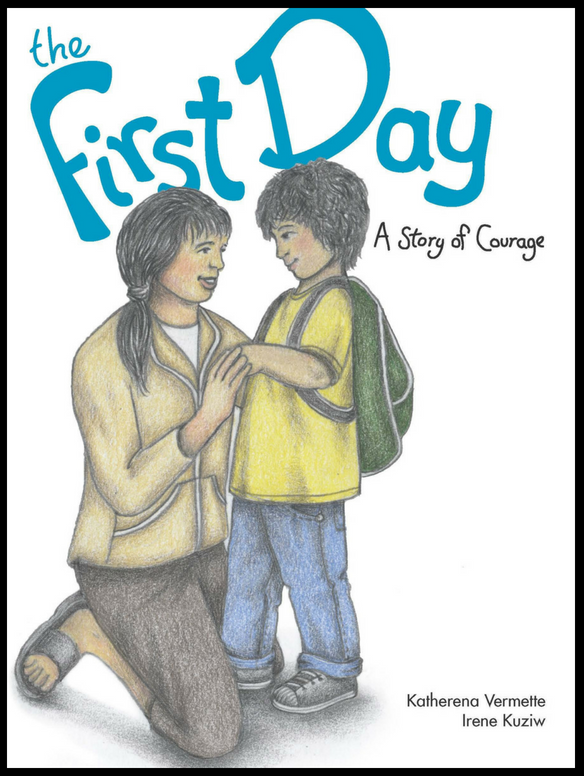 The Seven Teachings of the Anishinaabe — love, wisdom, humility, courage, respect, honesty and truth — are revealed in this seven-book series about home and family. As soon as she arrives at school, Kitty knows there’s trouble. “Smiling Miss Seabrooke should be here to meet me. But my teacher is missing and NOT here to greet me.” With no Miss Seabrooke, everyone should be sent home, right? But no! Kitty and her classmates line up as usual and walk into the school building. Kitty’s worries build as she wonders how she will get through the day without her teacher. What will she do when her Thermos gets stuck or her jacket won’t zip? Miss Seabrooke is the only one who can fix these things. Or is she? 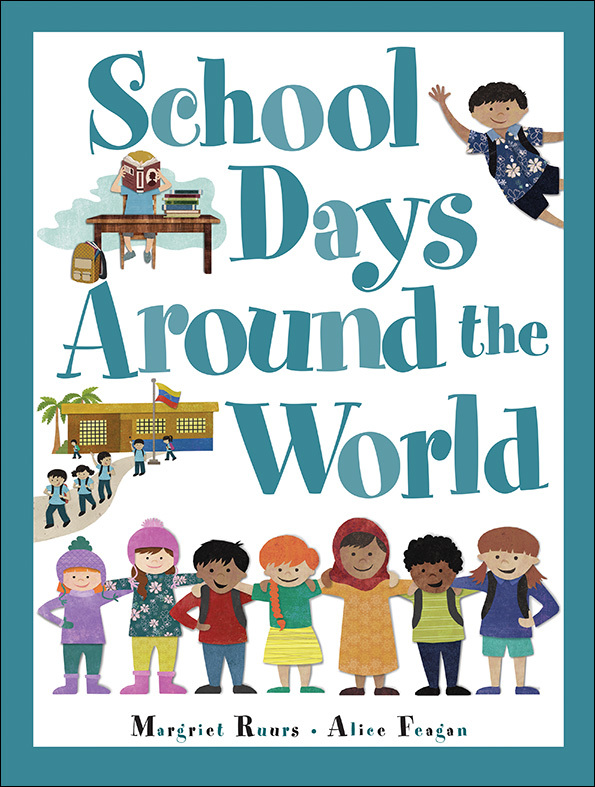 Author Margriet Ruurs begins this engaging informational picture book by posing an intriguing question: “What is a school? Is it a building with classrooms? 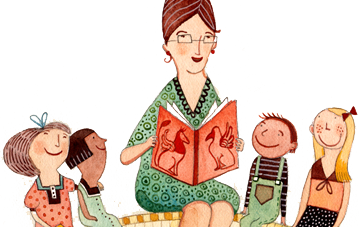 Or can it be any place where children learn?” The fascinating stories that follow will expand how young readers think of school, as they learn about the experiences of real children in thirteen different countries around the world. Sebastian Konstantinov comes from a long line of talented circus performers. Somehow, however, he has not inherited any of their acrobatic skill. But there’s one thing he does know: his father’s circus, which travels through Eastern Europe, is out of date and is fast running out of money. 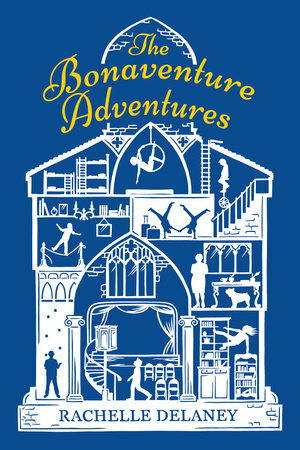 Seb has a solution, though: if he can somehow get into the Bonaventure Circus School in Montreal, Canada, he might be able to learn something valuable to help his father. But something is amiss at his new school. Can he and his new friends figure out what’s really going on in the school that bills itself as the World’s Best Circus School? In his daydreams, Jensen is a hero, saving his friends and the world daily. 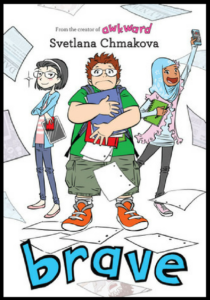 But in his middle school reality, everything is hard — from math to friendships. Jensen thinks of school as a video game and he’s always played one level at a time, but suddenly the difficulty level is cranked up. Can Jensen find real solutions to his real-life problems? What does it mean to be brave? This is the sequel to Awkward. Charlie Dean is a style-obsessed girl who eats, sleeps and breathes fashion. John Thomas-Smith is a boy who forges metal sculptures in his garage and couldn’t care less about clothes. But they share one thing in common: both are gunning for a coveted scholarship to a private art high school. And whoever wins the fashion competition will win the scholarship. 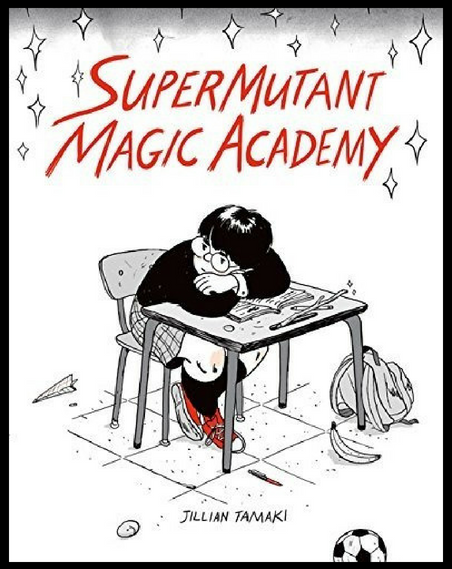 Jillian Tamaki paints a teenage world filled with ennui, uncertainty, humour and irreverence. She deftly plays superhero and high school Hollywood tropes against what adolescence is really like. The SuperMutant Magic Academy may be a prep school for mutants and witches, but their paranormal abilities take a back seat to everyday teen concerns. Whether the magic is mundane or miraculous, the jokes are precise and devastating. 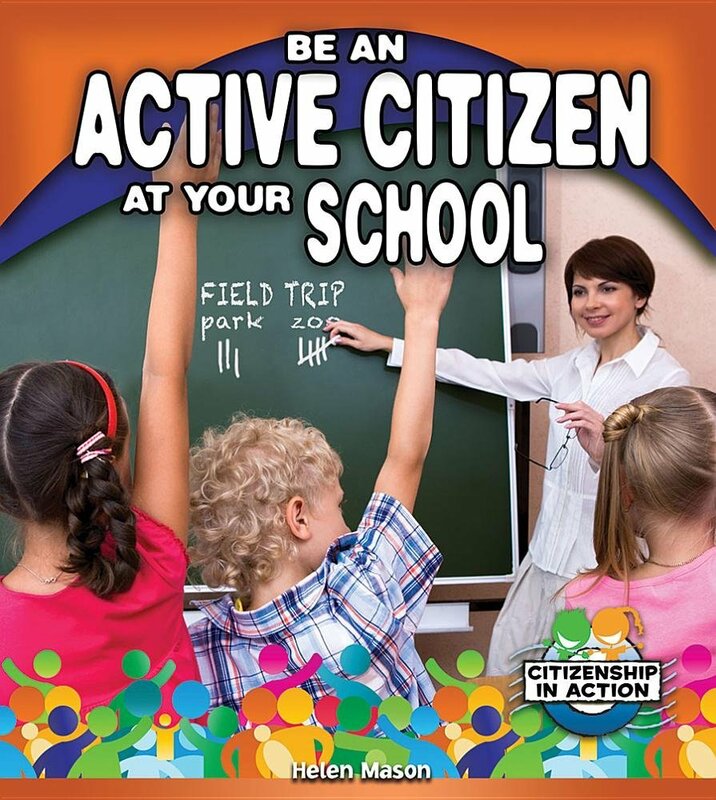 In this inviting book, young readers discover ways to practise democratic principles in their schools and classrooms. Accessible, child-centred examples demonstrate key skills and practices, including active listening, consensus building and voting procedures. 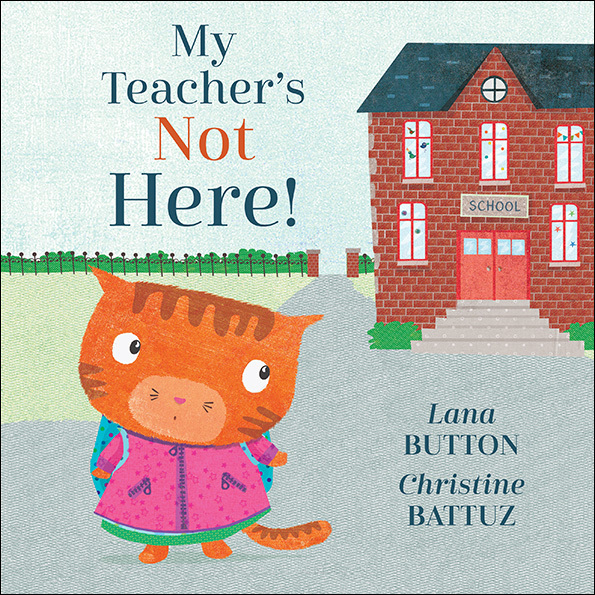 Readers will also learn ways to clearly communicate their own points of view while showing respect for others’ perspectives. 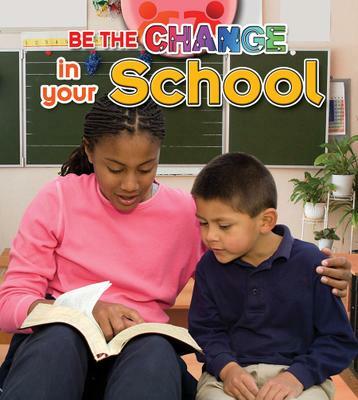 This motivating title inspires young readers to brainstorm different ways to use their interests, talents and skills to enrich their school environments. From starting a welcome club for new students to organizing litterless lunch days, there are countless ways kids can promote positive change at their schools. 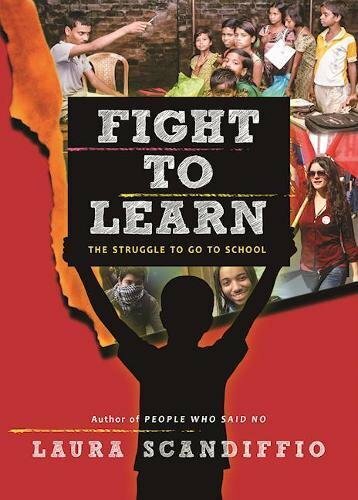 In this inspiring title, Laura Scandiffio provides a frank look at current global struggles for education. 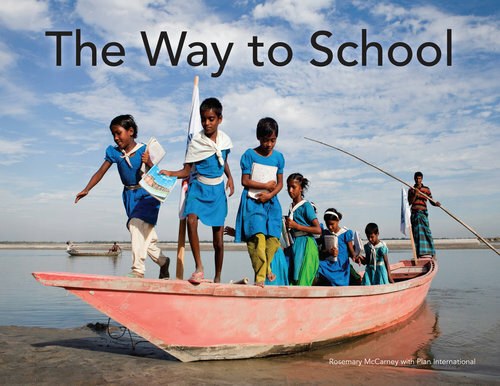 For many children around the world, war, poverty, discrimination and violence are seemingly insurmountable obstacles to going to school. 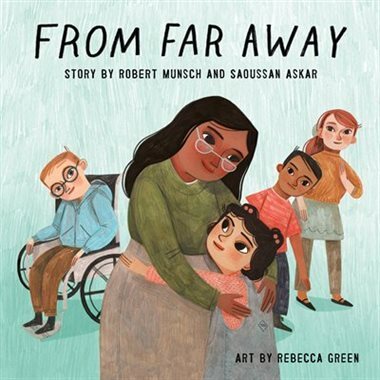 But there is hope, and this book also presents uplifting stories of people who have made the dream of education come true for many young people. 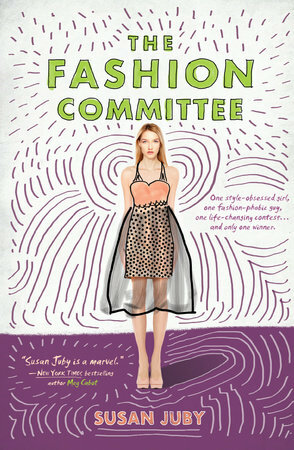 Proceeds from the sale of this book will be donated to Plan Canada’s Because I am a Girl Fund.